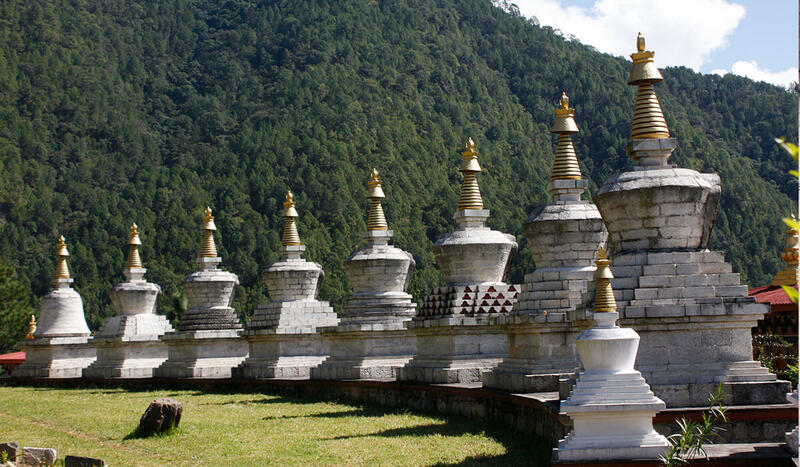 Bhutan is kingdom of towering peaks, stunning forests, magnificent monasteries and remarkable people whose way of life is steeped in Tibetan Buddhist culture and tradition. Visited by a lucky few, your visit will never be forgotten. 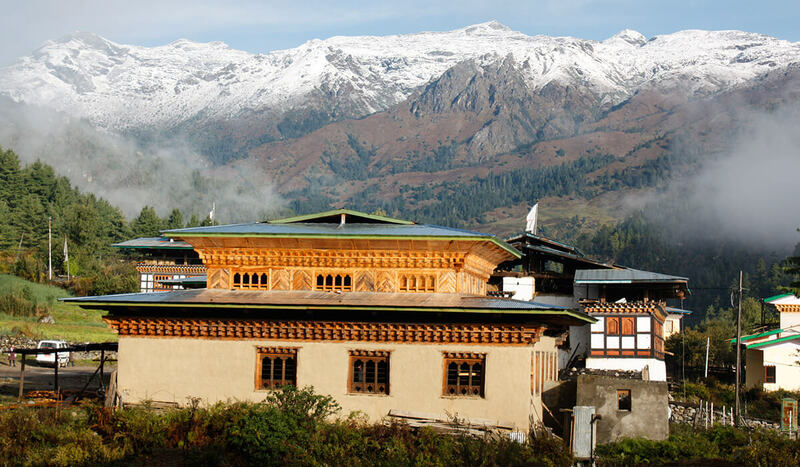 Nestled in the eastern Himalaya between India and Tibet, development is guided by a philosophy of Gross National Happiness (GNH) and Bhutan has successfully drawn a fine balance between the forces of modernization and environmentalism. Given the deep reverence the Bhutanese people have for nature, Bhutan is one of the world’s leading countries in environmental preservation. 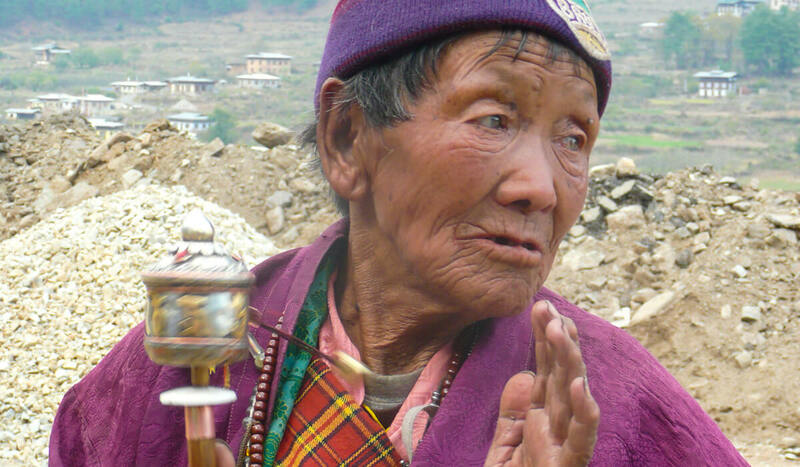 Even the most experienced traveller finds Bhutan “a revelation ". The air is unpolluted, the mountains majestic and the architecture awe inspiring. 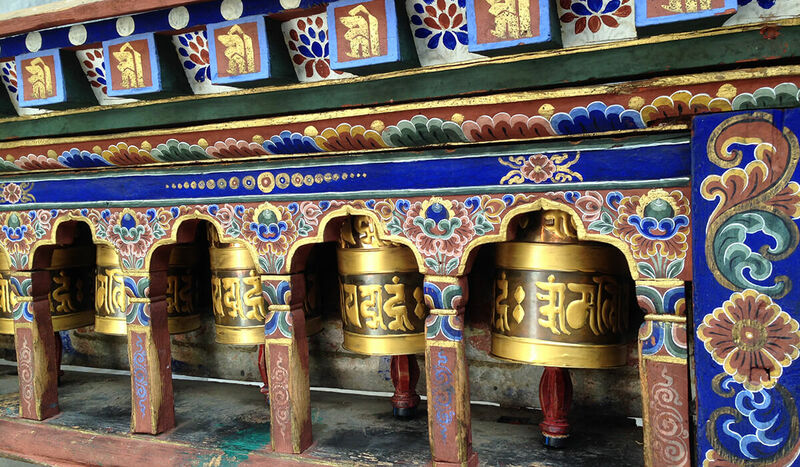 Bhutan is a Buddhist country, practicing the Mahayana Buddhism common in the Himalaya. 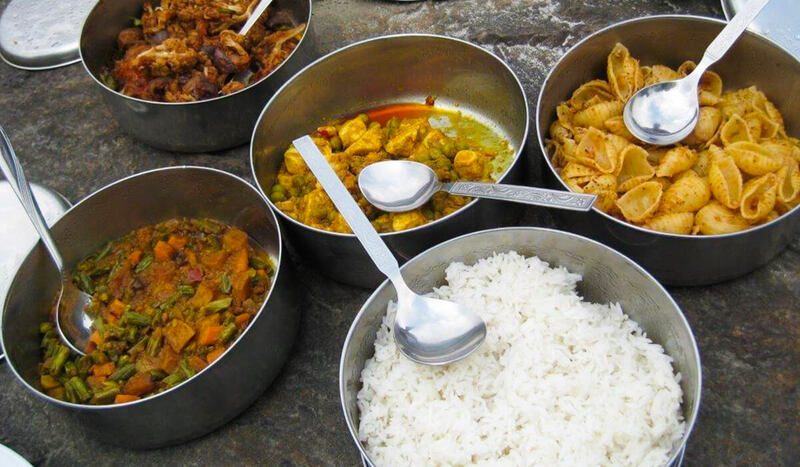 But it’s not just a religion for the Bhutanese – it’s a way of life. 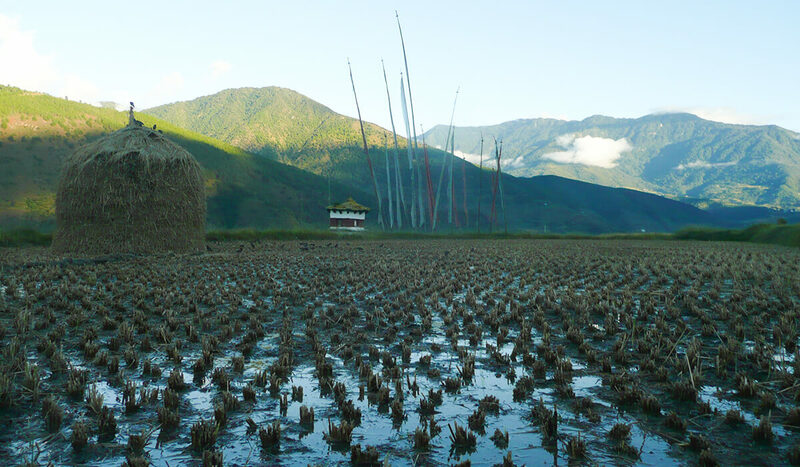 Buddhism creates an ambiance throughout the country, a sense of kinship and appreciation of simple things. You will experience this first hand as you get to know its people. But Bhutan is changing. The change is being carefully managed by the Bhutanese Government to balance spiritual and material development with sustainable and equitable economic growth while preserving GNH as the indicator of success. But change seems inevitable. So visit soon and explore this must see destination. 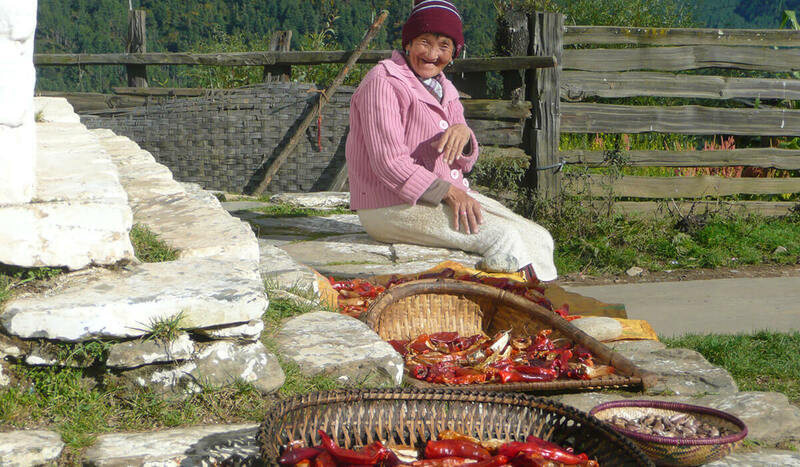 You’ve probably heard about Bhutan’s famous "Gross National Happiness" index which prioritizes wellbeing over financial growth? Come and see for yourself what a difference this makes. 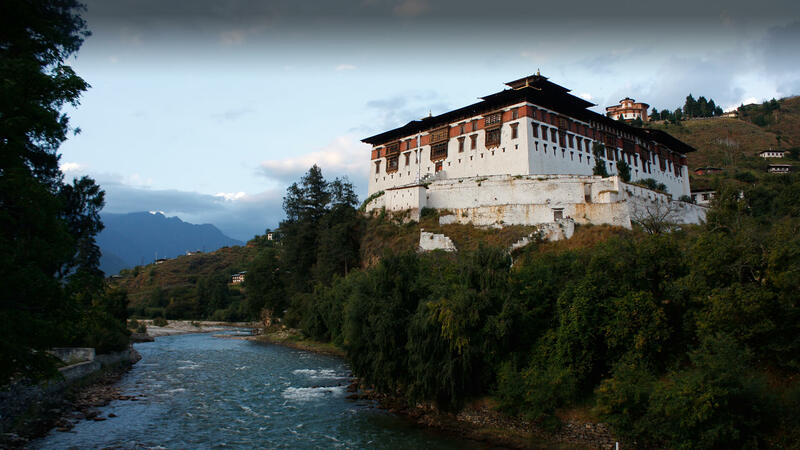 Bhutan is the planet's only carbon negative country and is setting a world standard for environmental preservation. 72% is forested and the constitution demands that a minimum of 60% of total land remains under forest cover for all time. That's why it's one of the few remaining global biodiversity hotspots in the world. 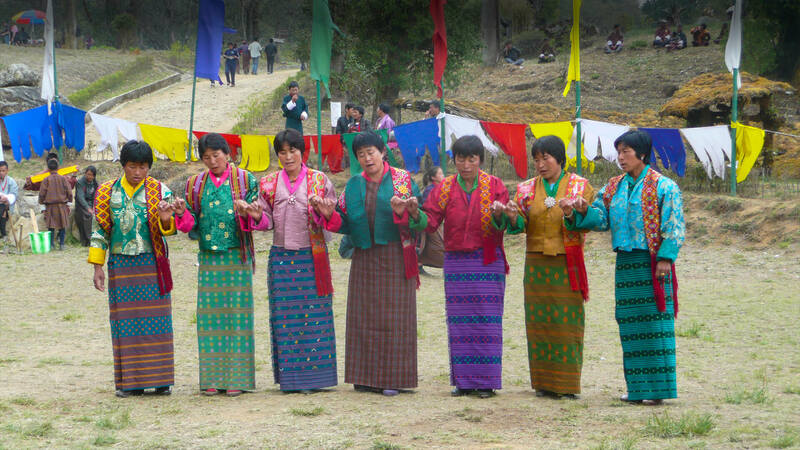 Bhutan is very carefully opening itself up to the outside world, with one foot still rooted in its past. So while Bhutan is aware of the downsides of rapid modernization and is moving cautiously towards the future, it guards its culture carefully. But there is change evident everywhere. While in the capital, Thimphu, teenagers in jeans hang out in the square, less than a mile away others happily perform sacred acts of devotion. Archery, the national sport, remains an obsessive pursuit, but high tech bows are increasingly replacing traditional bamboo. 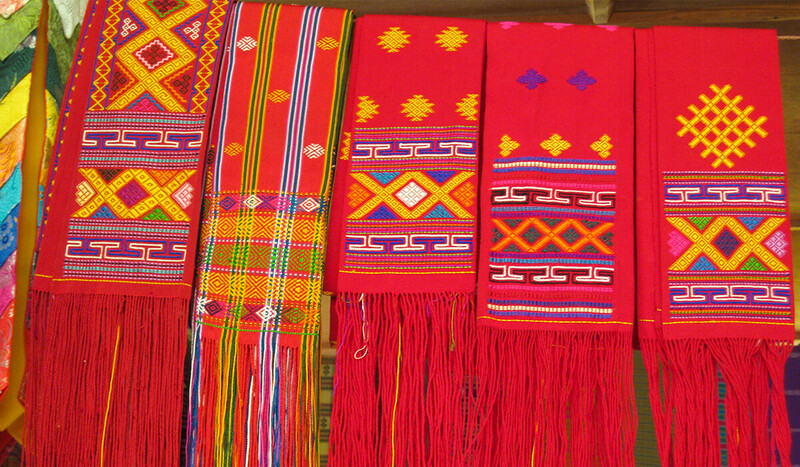 Come and visit one of the world’s most authentic cultures. Bhutan is ranked #1 in the region and #16 in the world on the 2016 Global Peace Index. So if it feels like the rest of the world has gone a little crazy, come and visit. Be at peace.